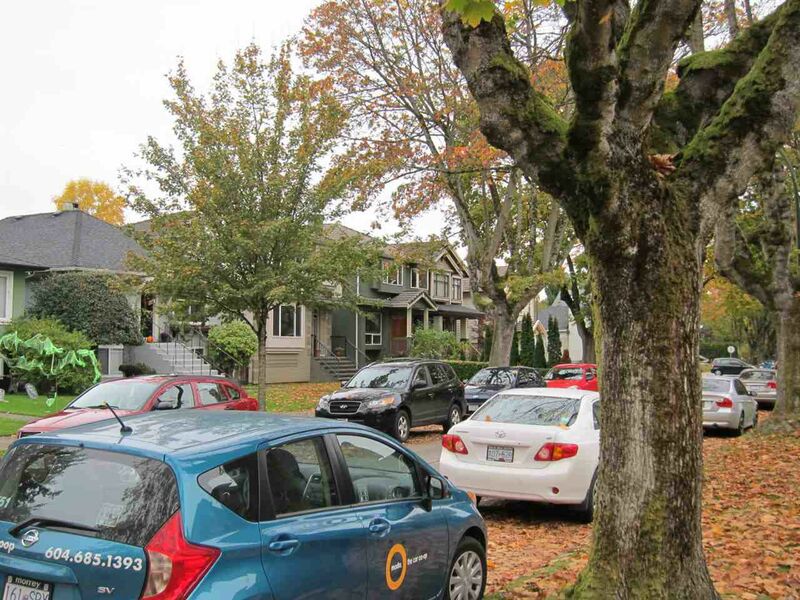 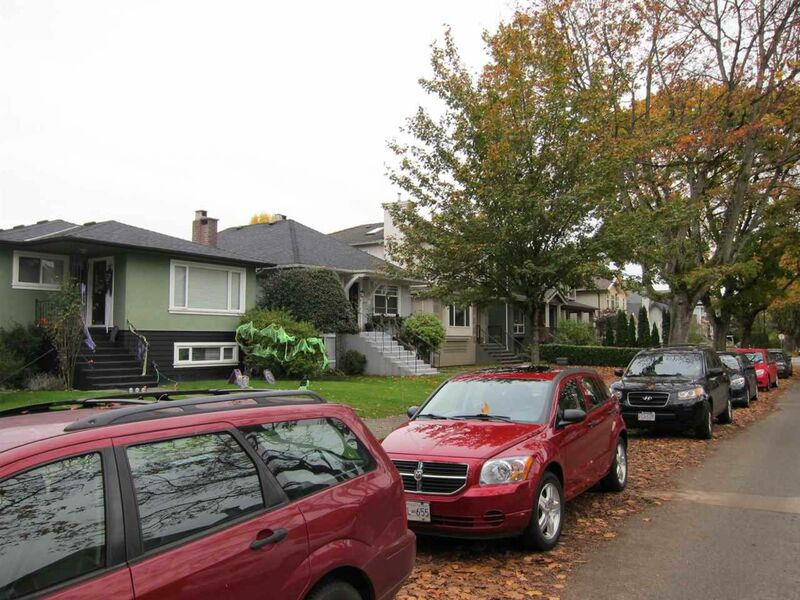 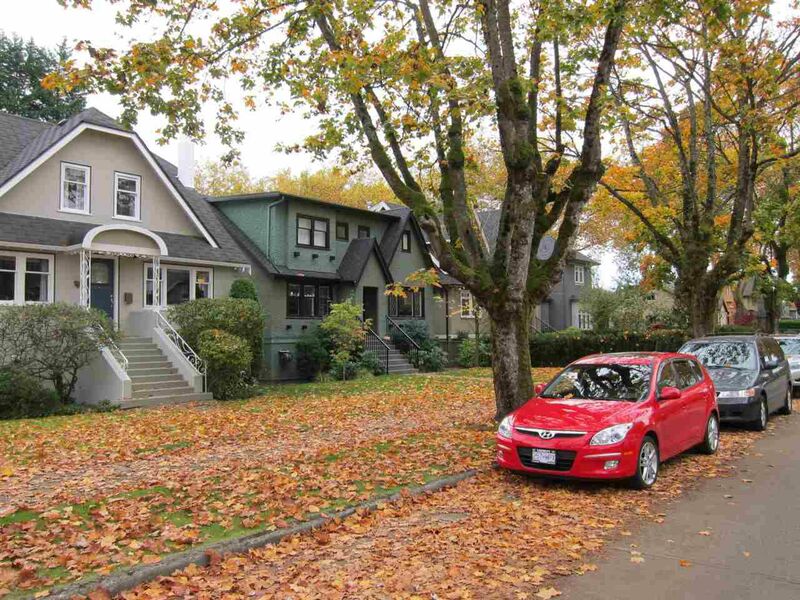 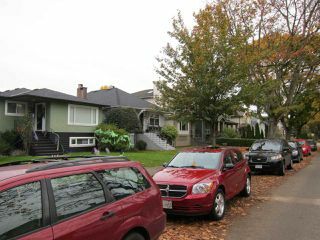 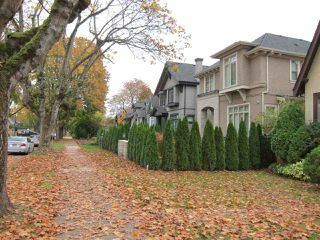 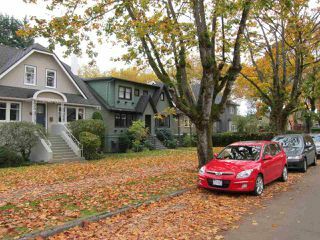 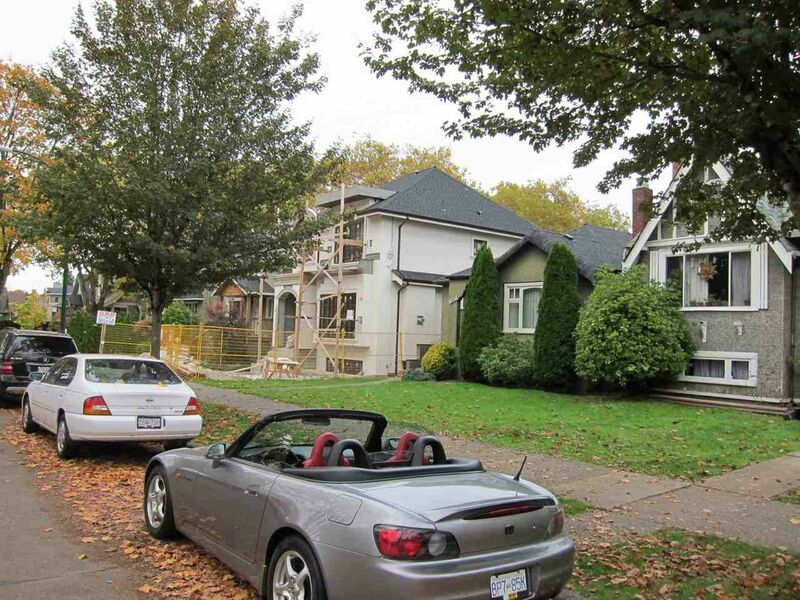 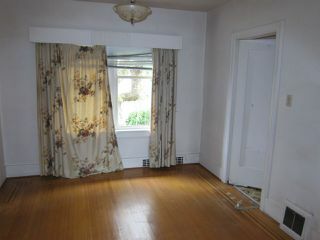 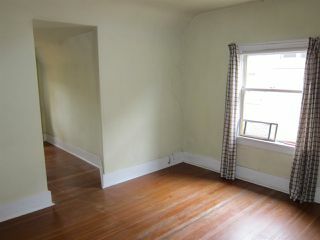 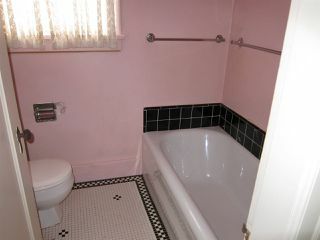 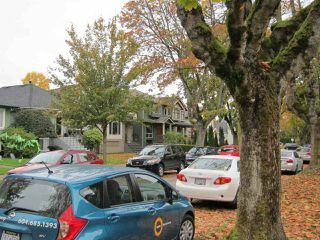 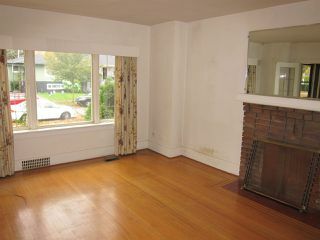 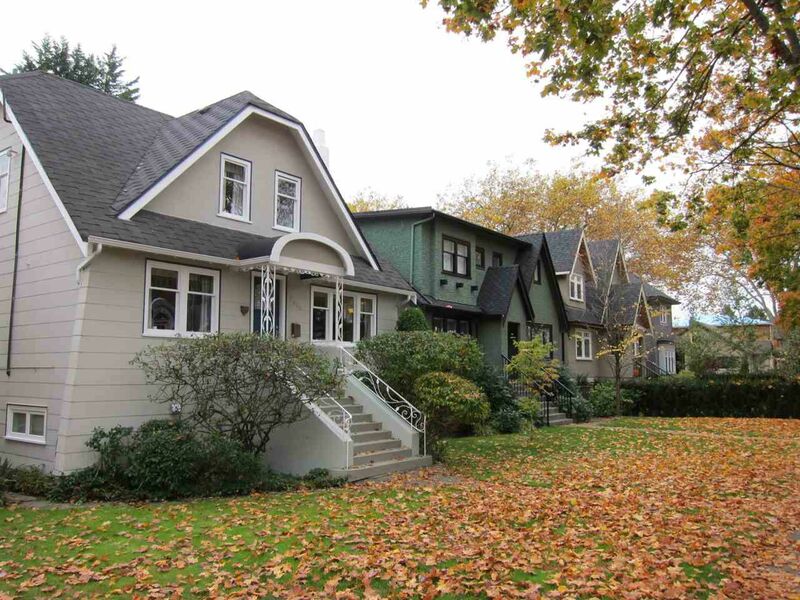 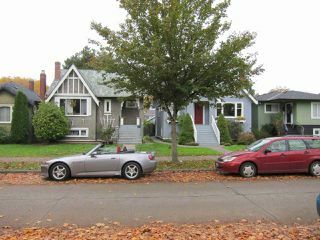 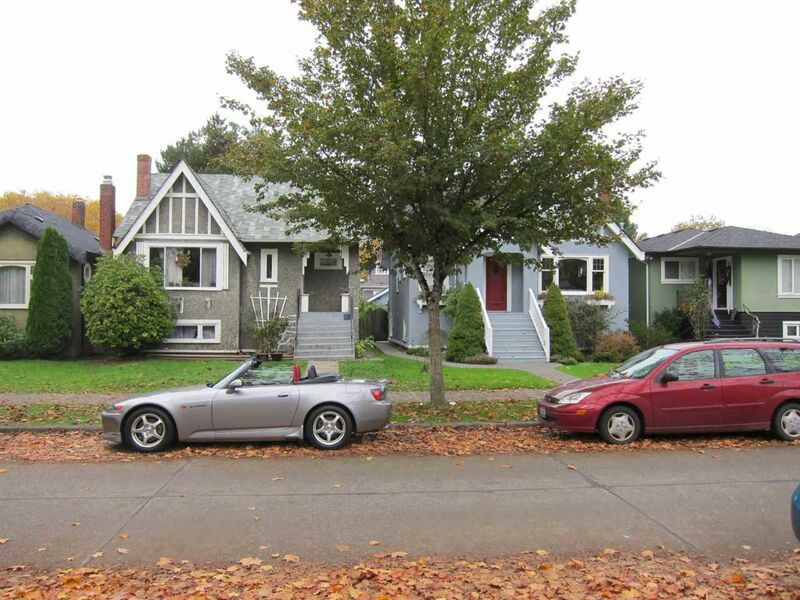 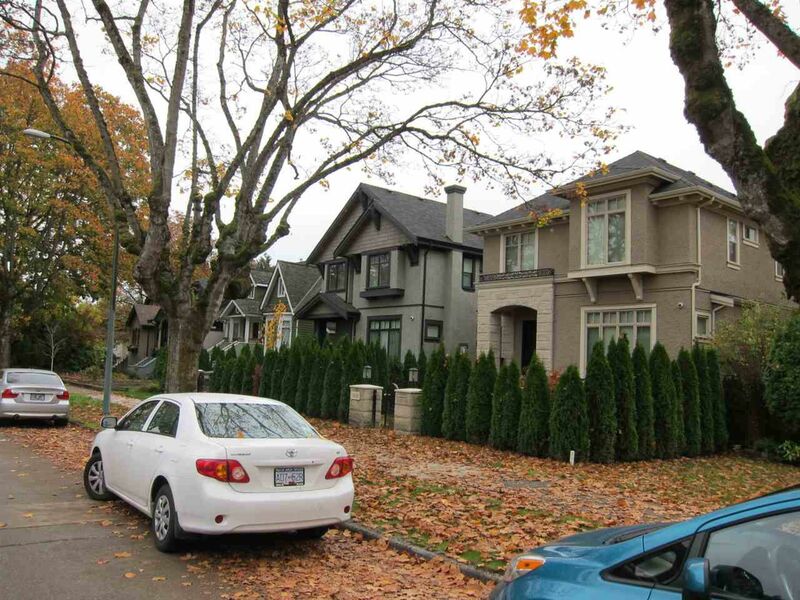 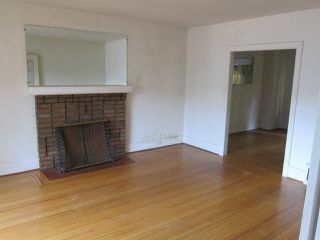 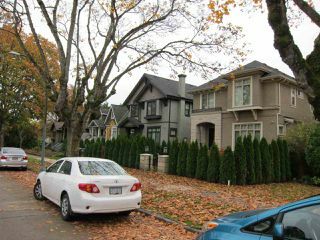 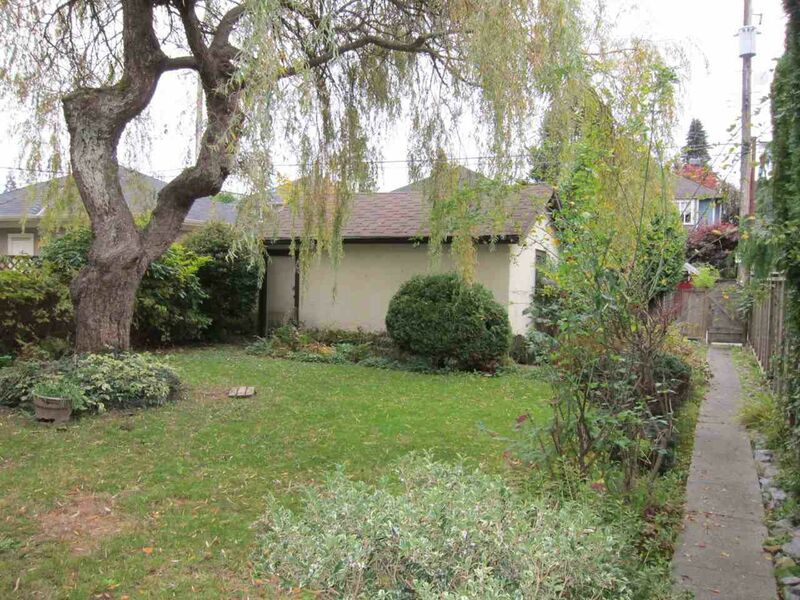 Choice Kitsilano property on a quiet tree-lined street Level 39x122 foot lot with RS-5 zoning. 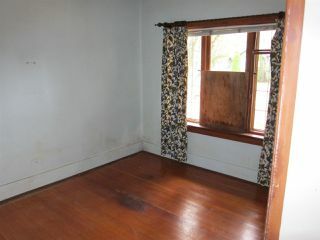 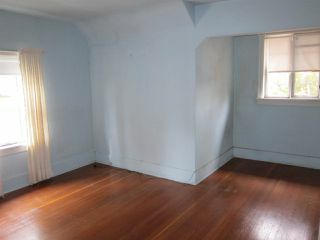 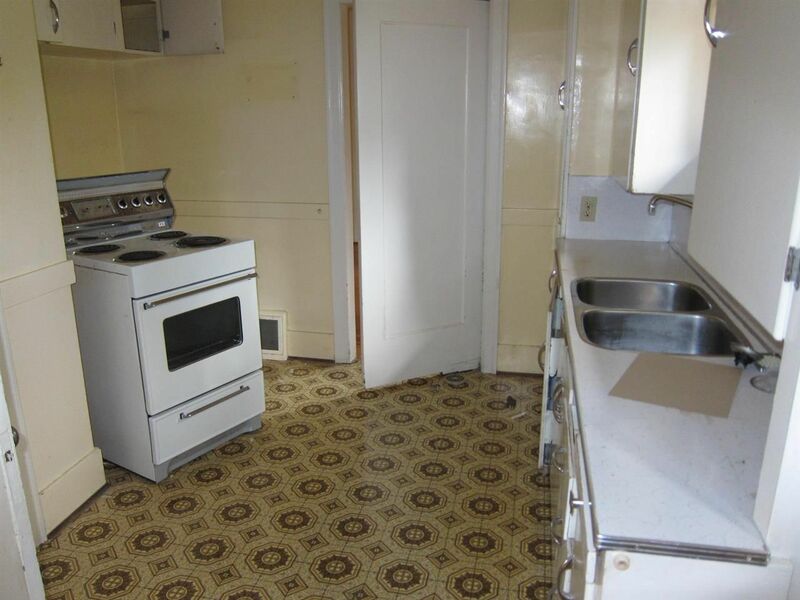 The house is an old-timer in original condition & has great potential as a renovation project, a holding property, or an excellent site for a new home. Great schools nearby (Carnarvon Elementary & the new Kits High School), and handy to bus & shops. 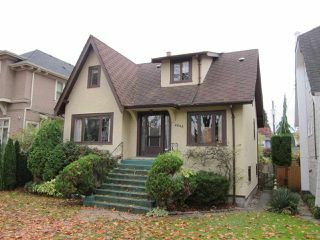 OPEN HOUSE Sunday November 29 from 2PM TO 4PM. 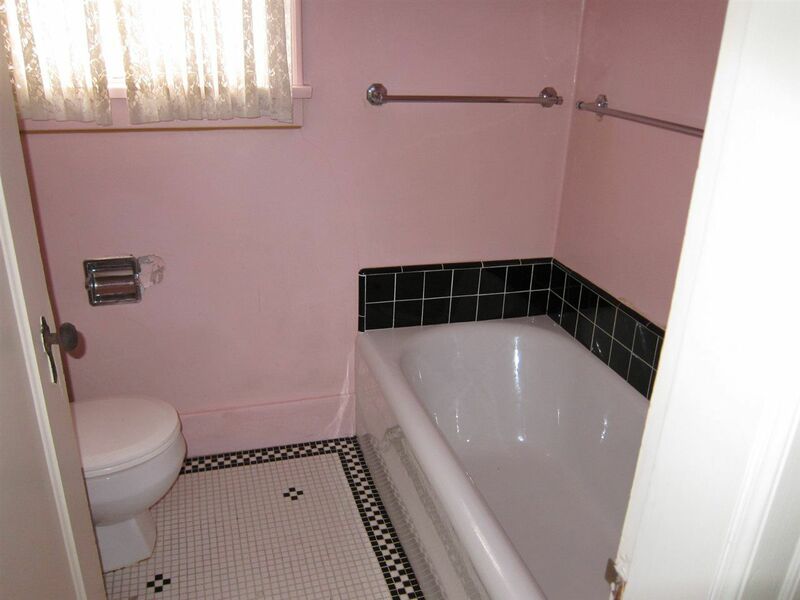 Don't miss this opportunity!